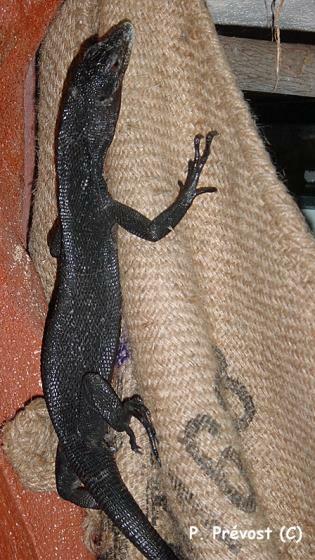 Can you confirm these amateur observations of Varanus beccarii? Type locality: Wokam, Aru Islands [“Wokan” fide GOOD et al. 1993]. Types Lectotype: MSNG 28723. Designation by Wells & Wellington (1985). Etymology Named after its collector, O. Beccari.